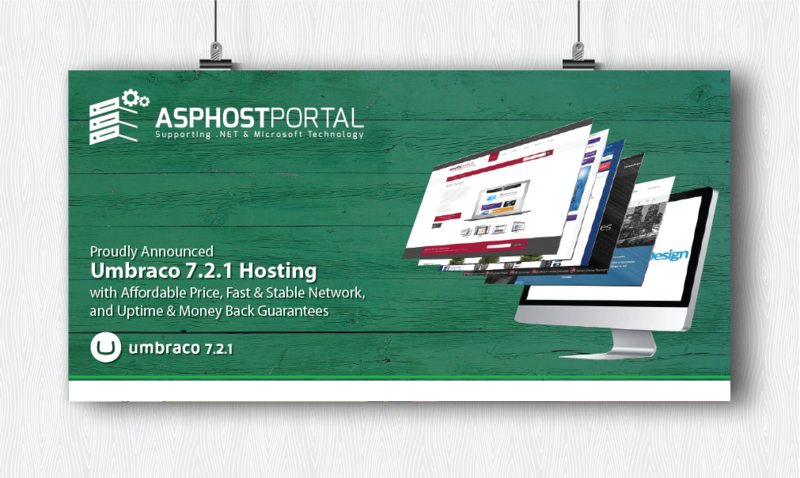 ASPHostPortal.com, a windows-based hosting service provider offers the most reliable and stable Umbraco 7.2.1 web hosting infrastructure on the net with great features, fast and secure servers. They has built the network like no other hosting company. Every facet of the network infrastructure scales to gigabit speeds with no single point of failure. All of windows hosting plan supports Umbraco 7.2.1 and customers can install it with just one click. They never ever overload the server with tons of clients. They always load balance the server to make sure they can deliver an excellent service, coupling with the high performance and reliable server. 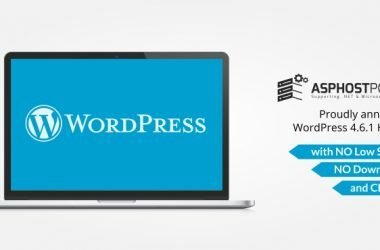 They realise that customer’s website is very important to their business and hence, they never ever forget to create a daily backup. Their support team is extremely fast and can help you with setting up and using Umbraco 7.2.1 on your account. Their customer support will help you 24 hours a day, 7 days a week and 365 days a year.